An unforgettable moment. A great family occasion. A favourite place. 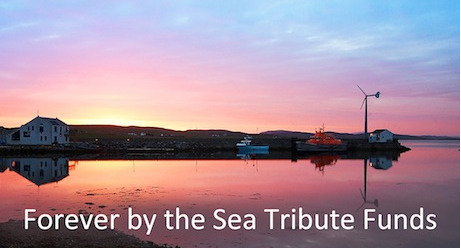 With a Forever by the Sea Tribute Fund you can collect and share treasured memories of your loved one. Celebrate your loved one and light a virtual candle to burn bright in their memory. Visit your tribute fund page and click on ‘Contribute’ in the top menu. Then follow the step-by-step instructions to light your candle and leave a special message dedicated to your loved one. 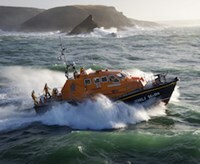 If you wish, you can even use your Tribute Fund to support the RNLI’s lifesaving work. 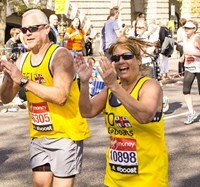 This can be done by either making a one-off donation, setting up a direct debit or organising an event, from a pub quiz to a memory walk, to bring people together in your loved one’s name.